The ultimate solution for creating effective regulation. 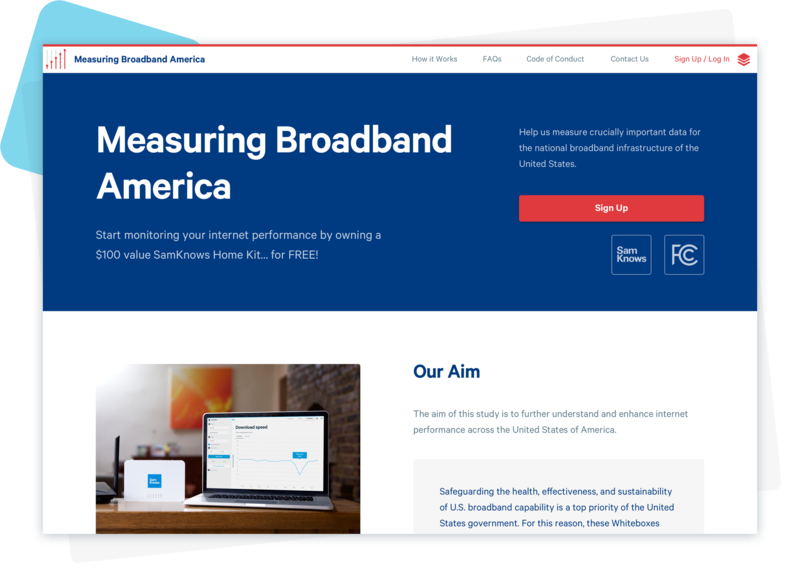 Run large-scale national studies to assess your country’s internet performance. Use the data to publish status reports. Benchmark progress. Enforce policies. Influence smart investments. And ensure a booming digital economy. Join regulators worldwide who use SamKnows to publish benchmarks on the status of their nation’s internet performance. Encourage a competitive marketplace and attract ISP investment. Help consumers inform their purchasing decisions. 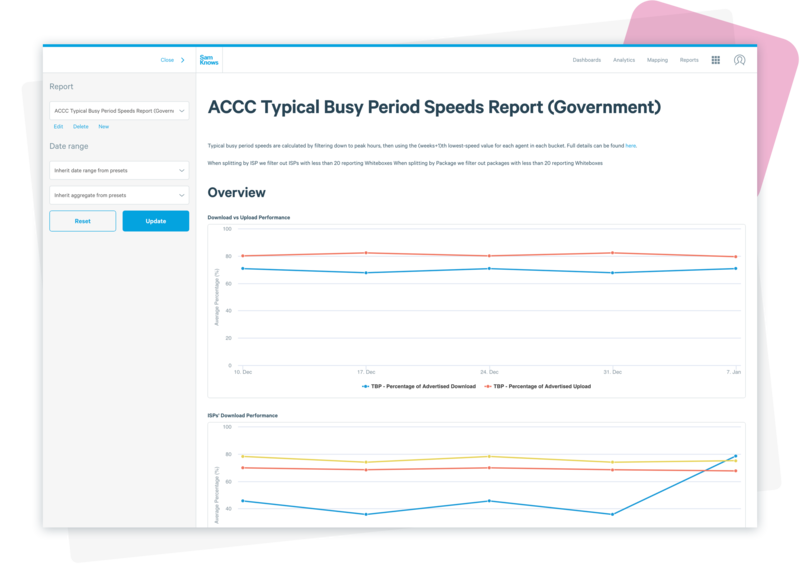 It’s one thing to set performance targets; it’s another to track them. Use SamKnows’ technology to ensure operators are in full compliance with industry standards. Whether it’s new advertising policies or a prerequisite for ISPs’ receiving public funding. We’ll adapt features in SamKnows One just for you. So you can concentrate on the results (not the maths that gets you there). Restoring communications quickly after a natural disaster is of critical importance. But in the aftermath of such an event, the situation regarding internet access is often unclear. 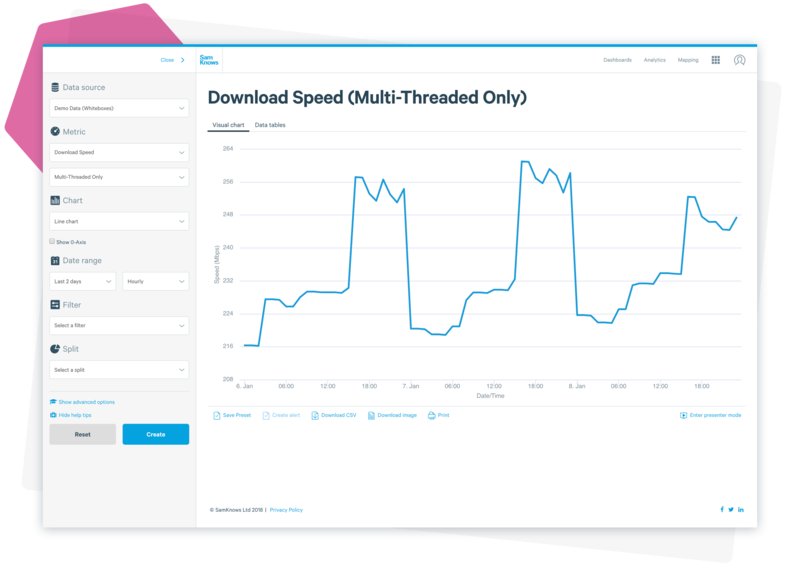 The SamKnows measurement tools and Cell Survey app allow regulators to accurately survey internet availability and performance – reporting measurement results in real-time to key decision makers. Read more. Ground your policy and investment decisions in accurate and robust measurement data. SamKnows’ technology is designed with accuracy and vigour, which is why regulators around the world rely on us for their measurement needs. Measurement agents are the devices which run the test clients and are located in the homes or hands of consumers. We measure every aspect of an internet connection's performance - from speed to video streaming and gaming. But if we don't have the test you want, tell us, and we'll create it for you. 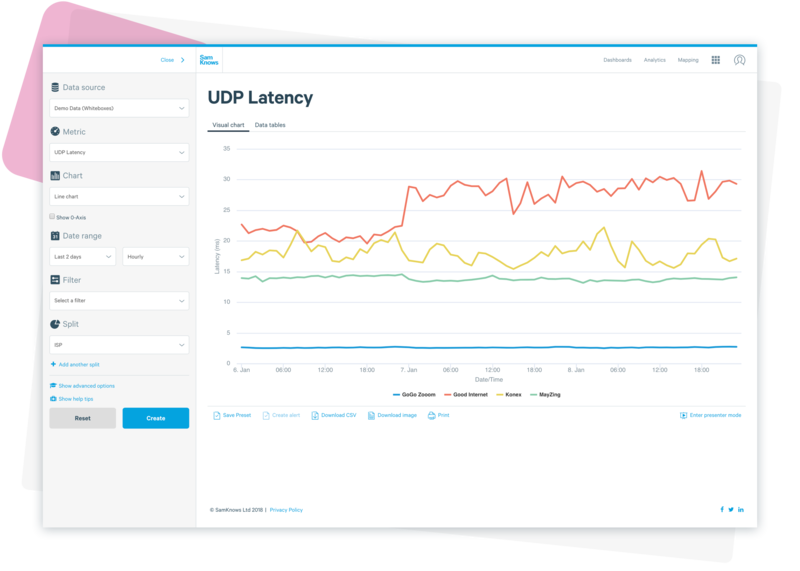 Off-netInstall local test servers to measure performance within the boundary of your network. 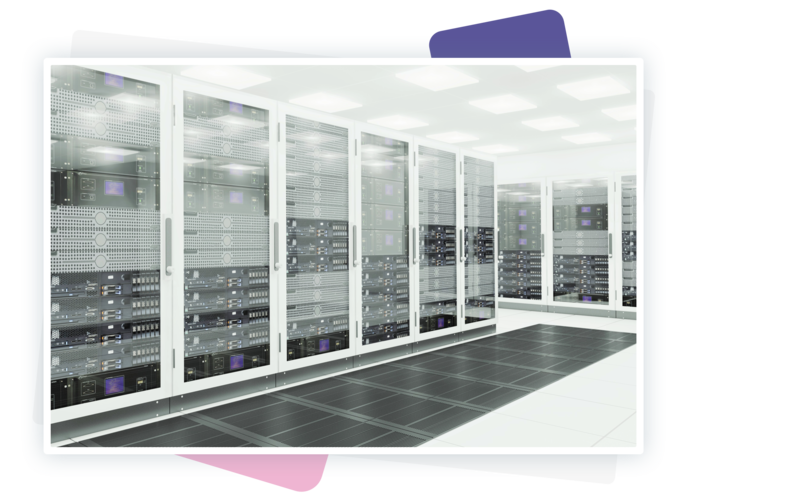 We can build and run a custom website for your country’s broadband measurement projects.